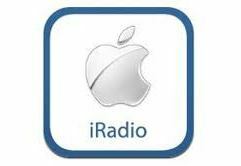 Home Uncategorized	Apple to Launch Free “iRadio”? 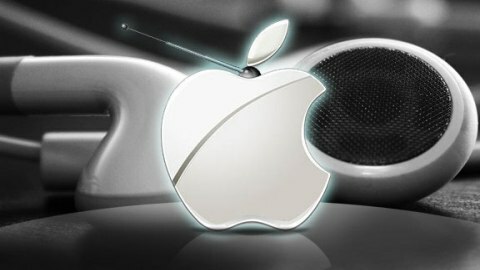 Apple to Launch Free “iRadio”? 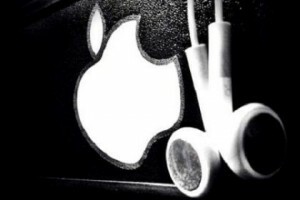 World Technology News – As Apple’s annual Worldwide Developers Conference (WWDC) edges closer, rumors revolving around a new music streaming service — dubbed “iRadio” by some — are intensifying. Are Pandora, Google Play Music All Access, Spotify, Rdio and other music streaming services about to be smacked around by the Cupertino-based company which fueled the digital music revolution in the first place? According to the Wall Street Journal’s Hannah Karp, the pieces for such a service are falling into place. She writes that “people familiar with the matter” claim that Apple secured “a licensing deal with Warner Music Group for the rights to its recorded music and music publishing.” Under this deal, Karp explains, Apple agrees “give Warner Music Group’s publishing arm 10 percent of ad revenue — more than twice what Internet radio giant Pandora pays major music publishers.” Apple is reportedly still in negotiations with other labels. Bloomberg’s Adam Satariano has sources suggesting that Apple’s new music streaming service will be ad-supported, relying on Apple’s own iAd network. Similarly to Pandora and Google Play Music All Access, the new service will reportedly generate radio stations based selected songs, artists, and user taste. AdAge’s John McDermott’s sources support these claims. “I think you could make available the Second Coming in a subscription model and it might not be successful,” Isaacson quotes Jobs as saying. Still, it’s probably time for Apple to change its tune on this topic. The Cupertino-based company’s grip on the music business — based on “owning” digital copies of songs — began to relax after 2010, as subscription and streaming alternatives such as Spotify, Rdio, and the like began to make better use of the very smartphones Apple made popular. “iTunes’ share of U.S. digital music sales has fallen from 69 percent to 63 percent as avid music listeners turn to streaming services,” Bloomberg’s Andy Fixmer explains. While the general consensus among Apple watchdogs seems to be that iRadio — or whatever it’s called — is indeed on the way, not everyone believes that we’ll hear about it next week at the company’s Worldwide Developers Conference, where updates to Apple’s software platforms, the iPhone’s iOS and the Mac’s OS X, are discussed.